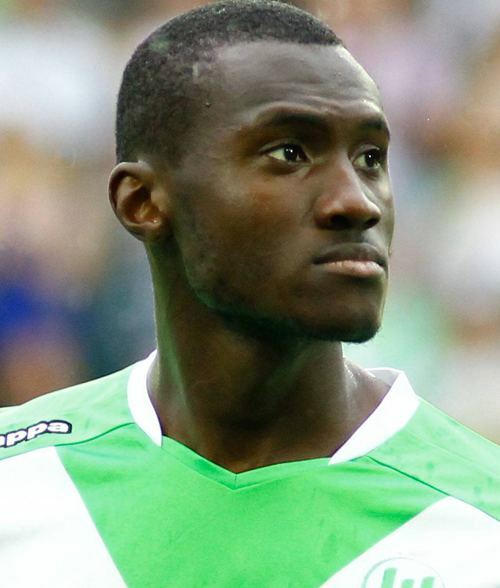 Josuha Guilavogui (born 19 September 1990) is a French professional footballer who plays for VfL Wolfsburg as a defensive midfielder. He was a French youth international and represented his nation at the 2009 UEFA European Under-19 Football Championship, where his team reached the semi-finals. 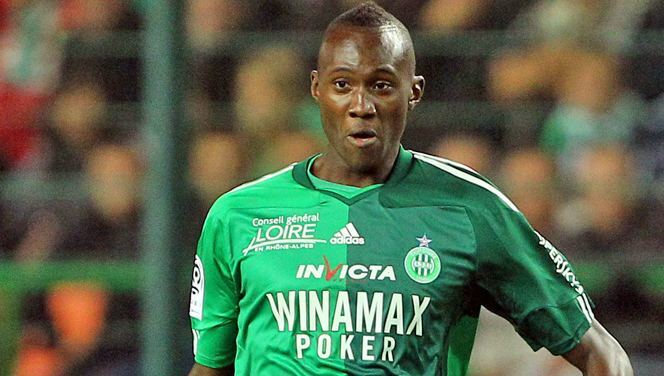 Guilavogui has played for Saint-Étienne since 2005 after joining the Rhône-Alpes-based club from his local club Sporting Toulon. He was promoted to the senior squad following the firing of Laurent Roussey and the hiring of new manager Christophe Galtier, who was looking to reshuffle Saint-Étienne's defense and fill the squad, which was decimated with injuries. 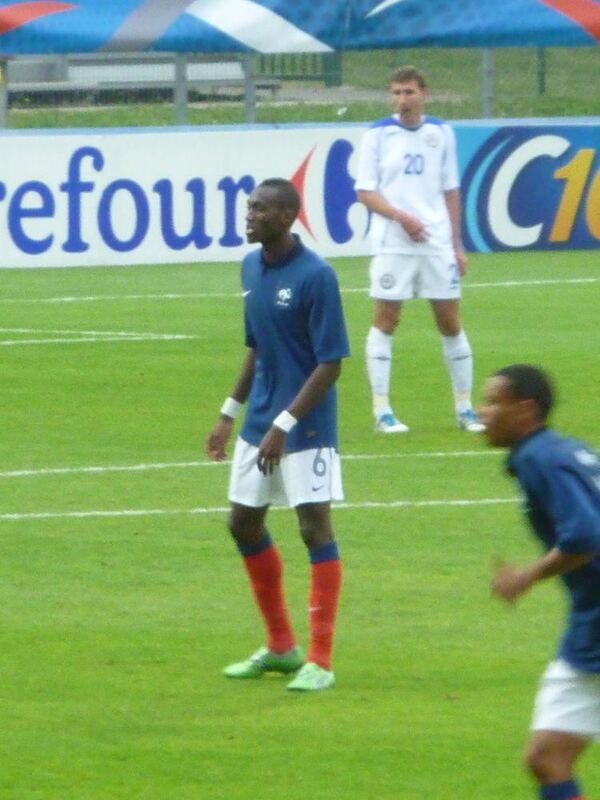 Guilavogui made his professional debut on 3 January 2009 coming on as a late substitute in Saint-Étienne's 1–0 victory over Bordeaux in the Coupe de France. 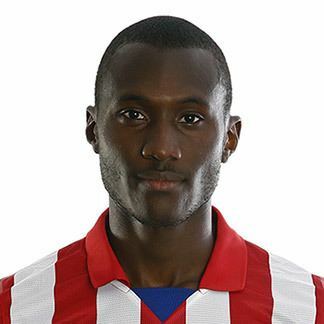 On 2 September 2013, it was reported that Guilavogui had passed medical with La Liga outfit Atlético Madrid and signed a 5-year contract in a deal worth €10 million. 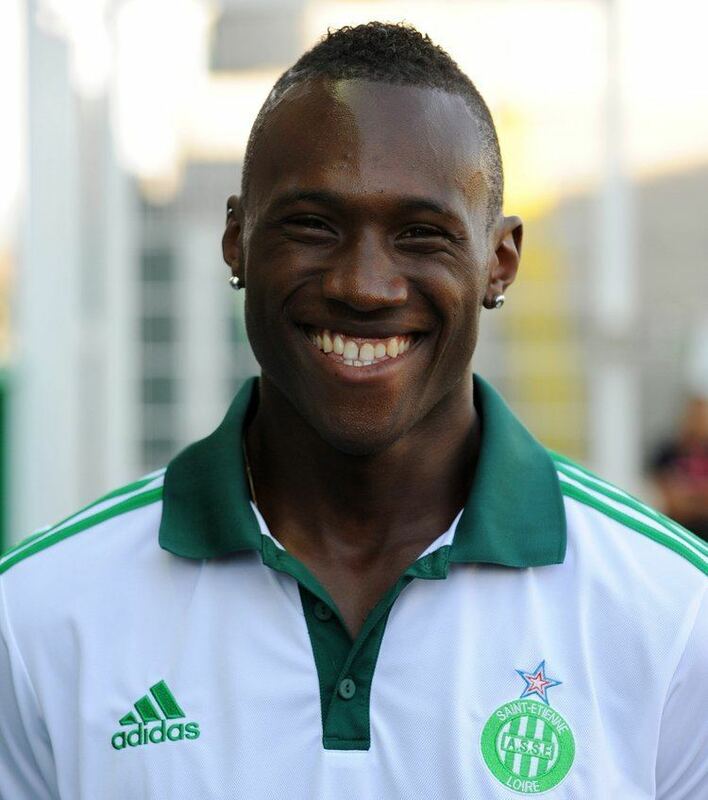 On 31 January 2014 Guilavogui was loaned to Ligue 1 side Saint-Étienne until the end of the season. 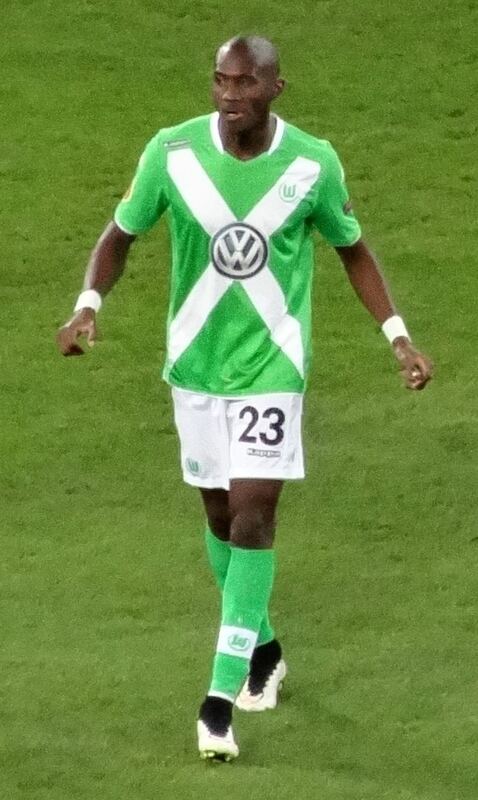 On 8 August 2014 VfL Wolfsburg signed Guilavogui on a two-year loan deal from Atlético Madrid with an option of a permanent transfer included in the deal. The club exercised their option to buy on 18 May 2016 and signed Guilavogui permanently on a three-year deal for a fee of €3m. 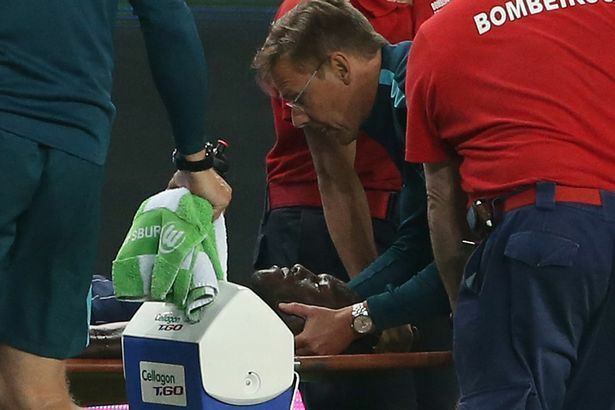 On the 31 July 2016 in a friendly match against Sporting Clube de Portugal, Guilavogui suffered a neck injury in which MRI scans confirmed a break in his neck.